We are gathered to celebrate God's gifts and sent to respond to the needs of the world. Take time for quiet reflection and prayer every Wednesday during Lent March 13 - April 10. Times and offerings vary. Journey with Jesus, each day tells part of the story that leads to Easter. We invite you into our faith community! 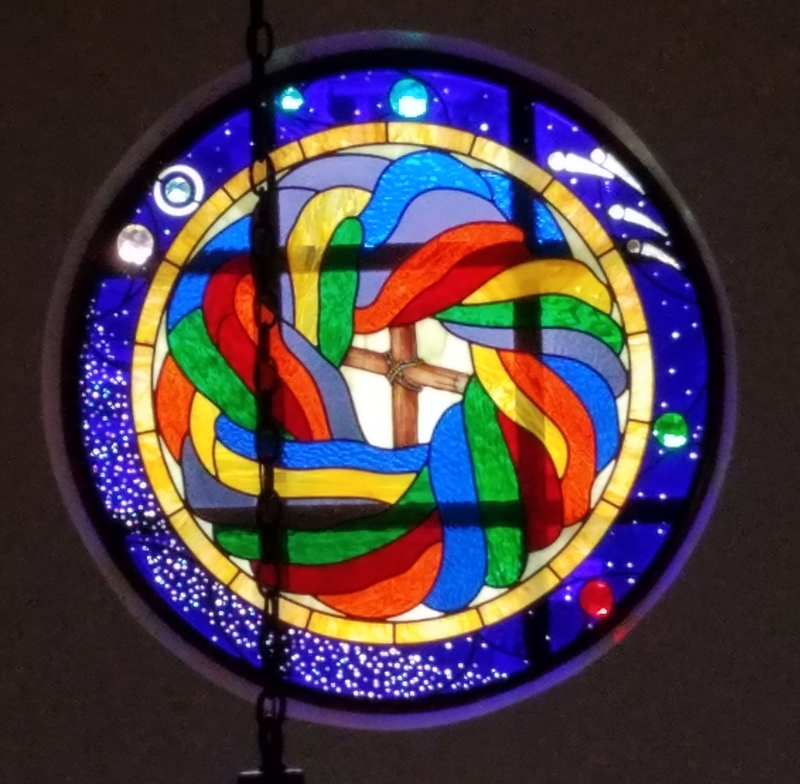 8:00 a.m. Holy Communion-spoken 9:00 a.m. Nursery opens 9:15 a.m. Holy Communion – with music 11:00 a.m. Holy Communion – with choir Coffee and conversation follow each service. 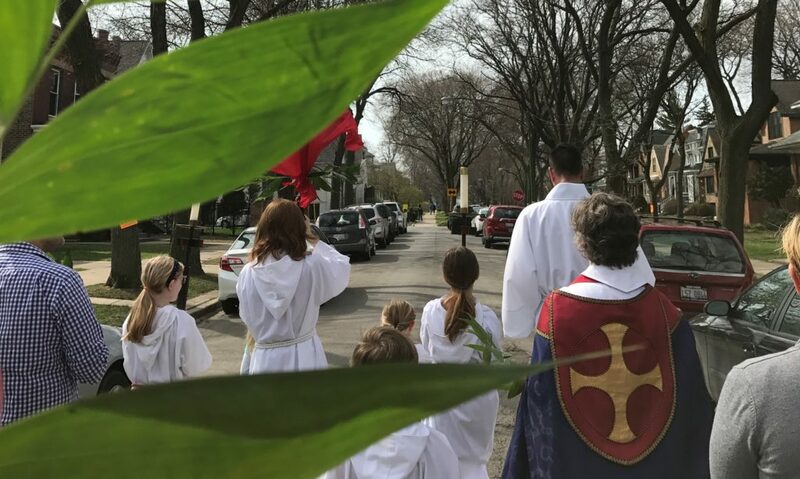 Palm Sunday April 14, 8:00 and 10:00 a.m. Weather permitting the 8:00 a.m. service begins outside the Byron Street door. The 10:00 a.m. parade begins in the garden. 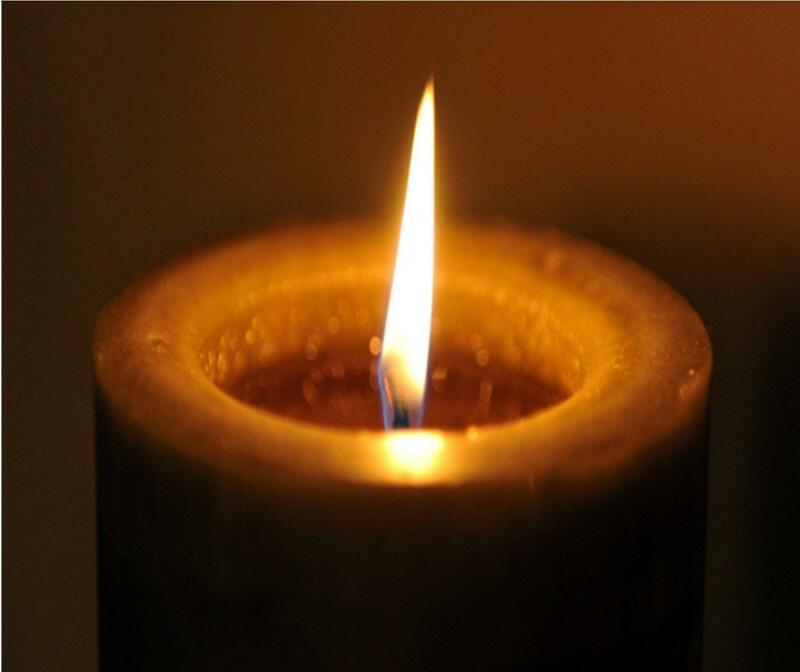 The service will continue in the sanctuary at about 10:30 a.m.
Children’s Holy Week Wednesday, April 17, 5:30 p.m. Experience all the stories of Holy Week, includes a simple meal. Maundy Thursday April 18, 7:30 p.m.
Celebration of the first Eucharist, with the rite of footwashing. Good Friday April 19, 12:00 and 7:30 p.m. The Great Vigil of Easter Saturday, April 20, 7:30 p.m. The lighting of the new fire, the first proclamation of Easter! Easter Sunday, April 21, 8:00, 9:30 and 11:00 a.m. The day of Alleluias! An Easter Egg Hunt follows each service. 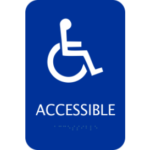 We are now accessible! Enter through the red doors on Kostner Avenue. Our Summer Sunday Schedule: The Sunday before Memorial Day through the Sunday before Labor Day (June-August). Copyright © 2017 St. John's Episcopal Church All Rights Reserved.